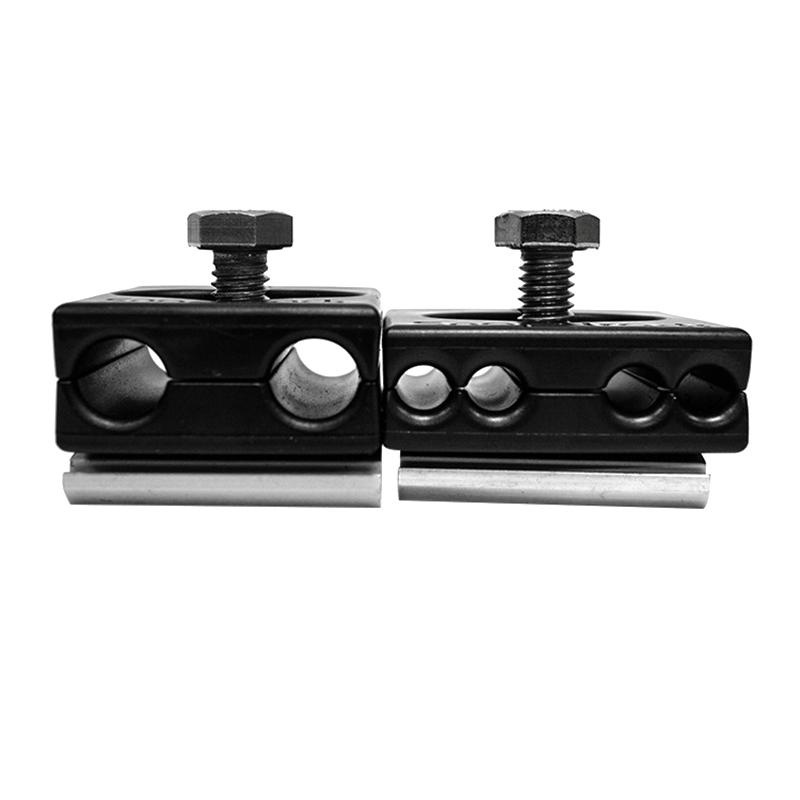 SnapnRack Trunk cable clamp is suitable to use with rail. It features UV resistant polymer construction. It permits you to secure DC and AC wire runs in and out of the rail channels. It has torque rating of 16 lb-ft. Trunk cable clamp is UL listed.